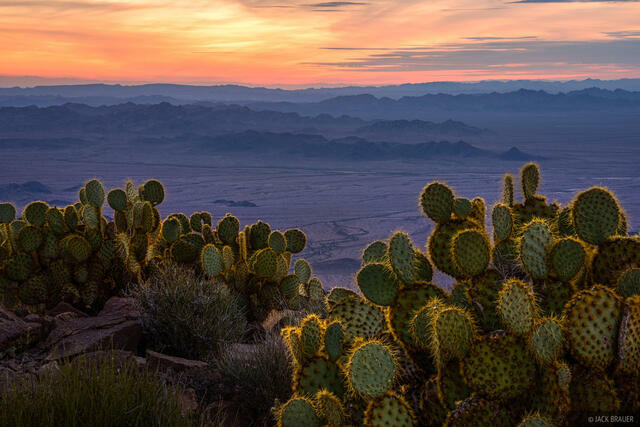 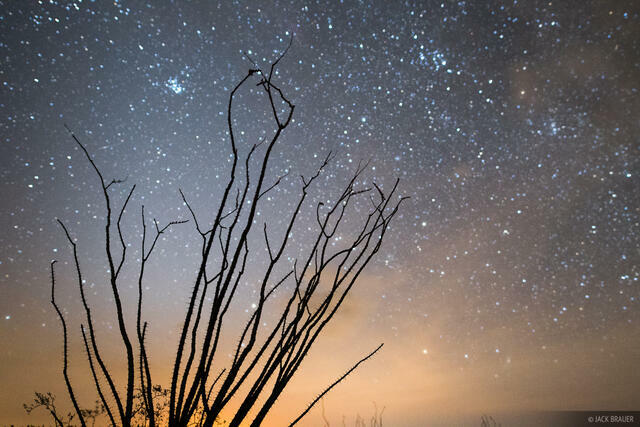 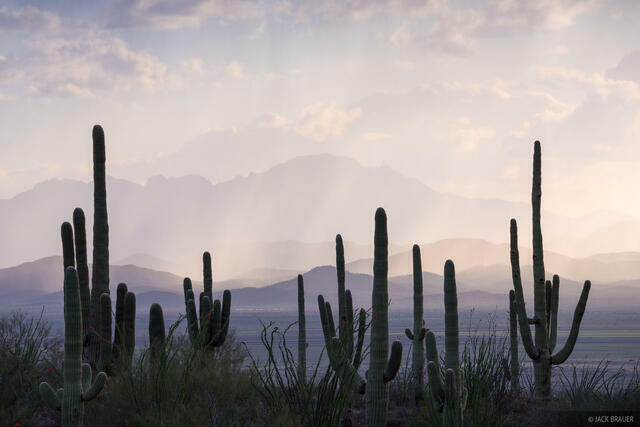 The Sonoran Desert includes much of southern Arizona and extends into northwestern Mexico. 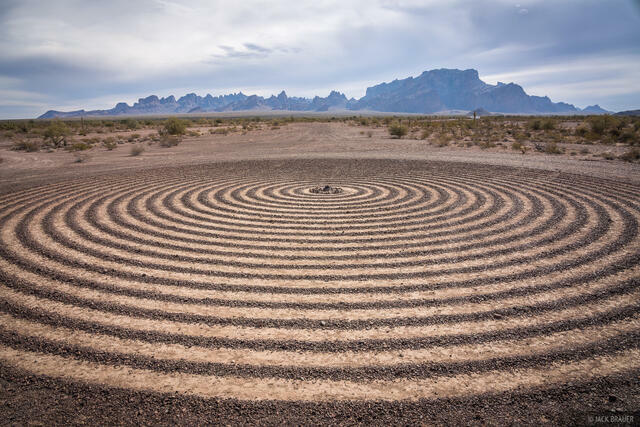 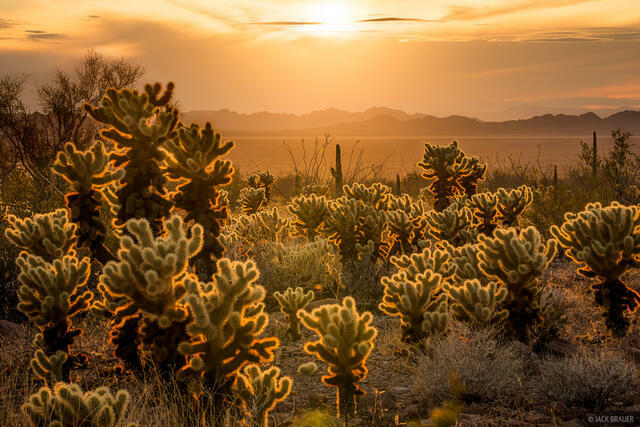 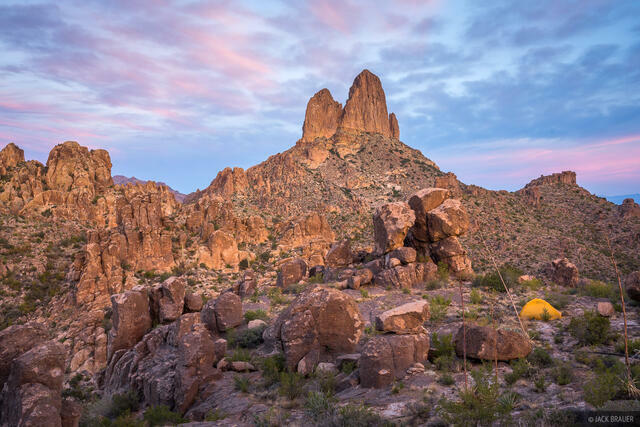 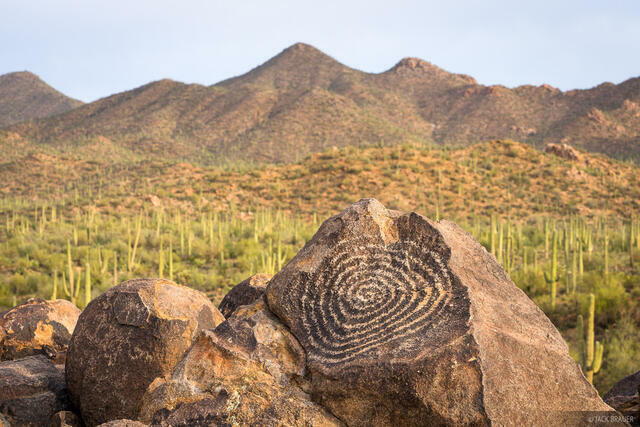 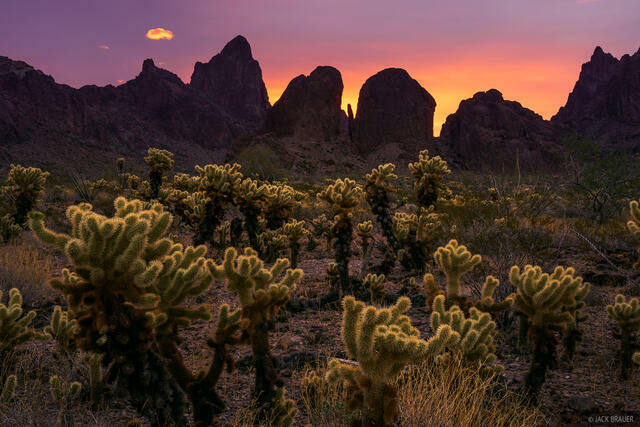 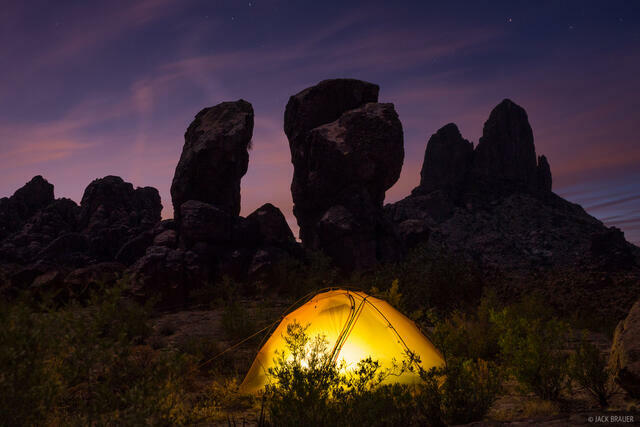 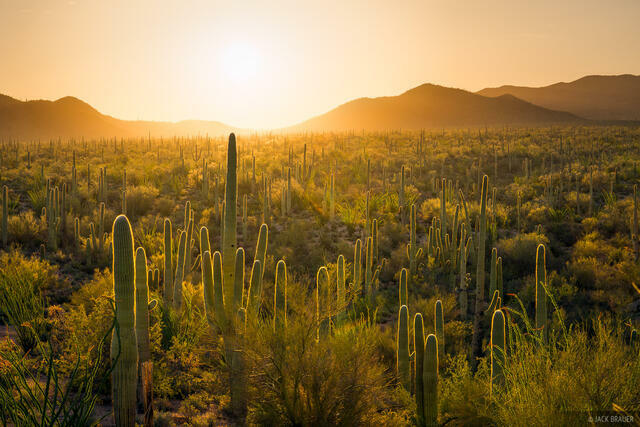 The archetypal desert landscape of the imagination, the Sonoran Desert is characterized by the iconic saguaro cactus as well as cholla, prickly pear, and organ pipe cacti. 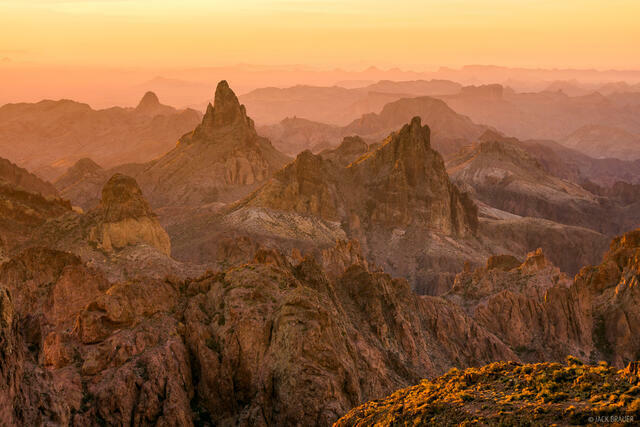 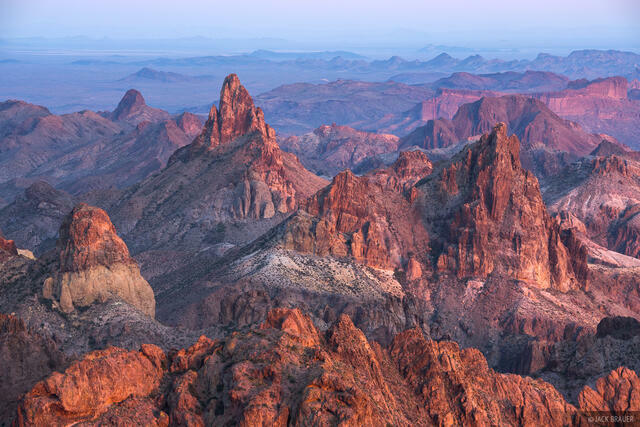 The region experienced much volcanic activity between 20-40 million years ago, leaving behind striking landscapes of jagged volcanic pinnacles and ranges.